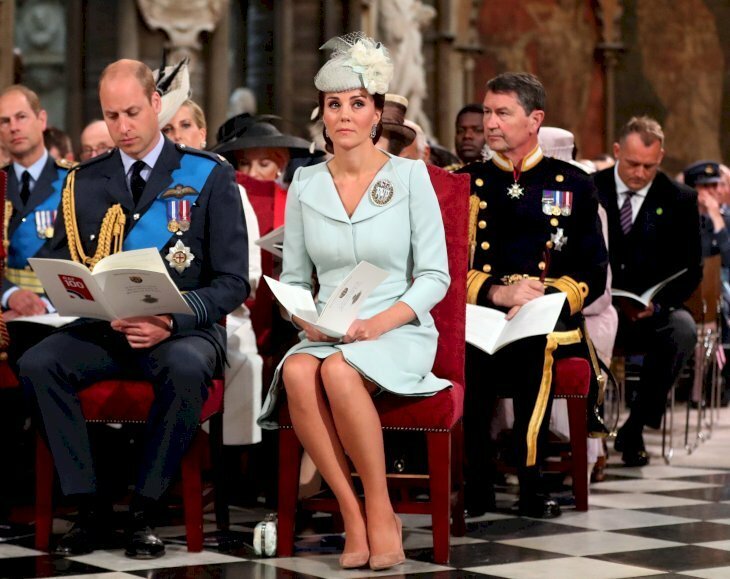 The two royal couples, the Duke and Duchess of Sussex and the Duke and Duchess of Cambridge, are very much in the spotlight. Their behavior in public cannot be more different, however, they value their private family time and have a few tricks of their own in dealing with photographers. Prince William and Kate Middleton are ‘control freaks’ when it comes to their coverage, and the couple is known for deliberately not looking at a ‘fixed spot’ while having their picture taken, making it difficult for photographers to get good images. While Prince Harry and Meghan enjoy a rather tactile relationship in public, the opposite can be said of Prince William and Kate. The Duke and Duchess of Cambridge make an effort to keep their family life as normal as possible, with their children being so young they want them to enjoy their childhood and be children for as long as possible. They keep their children out of the public eye as much as possible, and even now after the birth of Prince Louis, who has only been seen on three occasions since his birth, it is clear that they value the time and privacy with their family. Kate and Prince William take turns in walking little Charlotte to the Willcock’s Nursery School in Kensington and driving George to his attending school, the Thomas’s of Battersea school in south London. 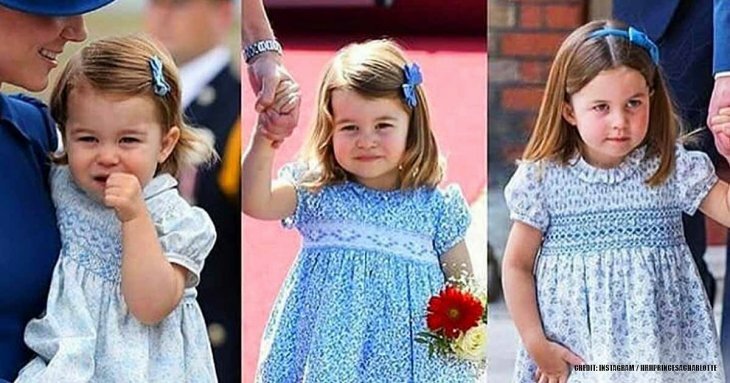 At Princess Eugenie’s wedding to Jack Brooksbank early in October Kate Middleton was beaming when she saw her children Prince George, 5, and Princess Charlotte, 3, walk into the church, taking their roles as a pageboy and bridesmaid seriously. The Duchess of Cambridge smiled proudly as they walked down the aisle behind their second cousin, Princess Eugenie at her wedding. 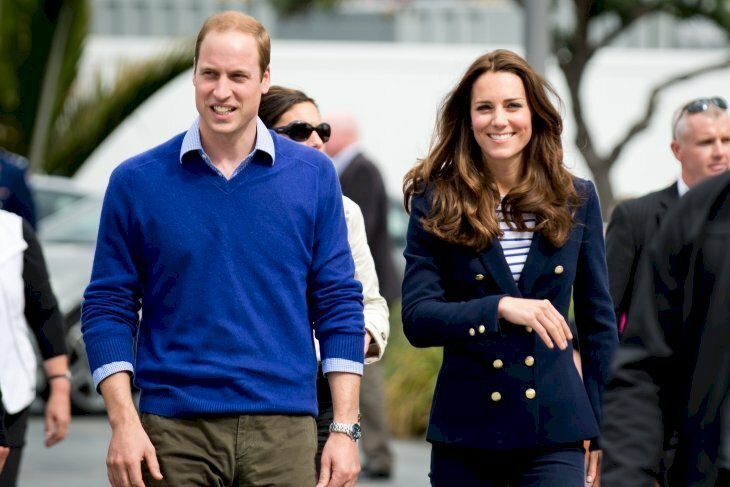 Prince William shared the sentiment as he flashed a proud smile of his own and turned to Kate beaming.